Taking care of your hair is equally important to taking care of your body. Hair needs nutrients for it to stay healthy. 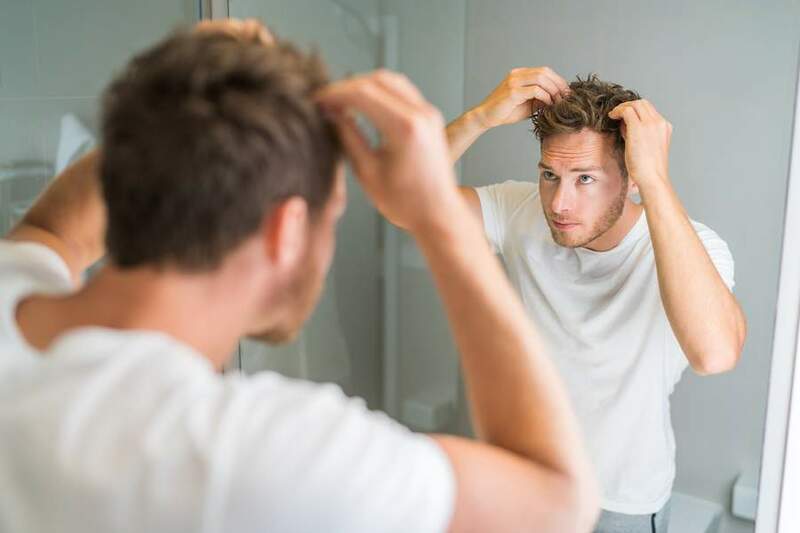 Part of your hair care regimen must be getting rid of hair and scalp problems including dandruff, dermatitis, over-production of oil, clogged hair follicles and much more. Probably the most important hair care concern we all have is making sure our hair is growing the best it can, fast strong and healthy. Luckily, this can be achieved with the use of essential oils. The best essential oils for hair growth will be explained in this article, along with a recipe on how to use them. What Affects The Quality of our Hair? Our hair takes a lot of abuse, so caring for it regularly will protect and nourish the scalp and hair strands, allowing for healthy long locks. 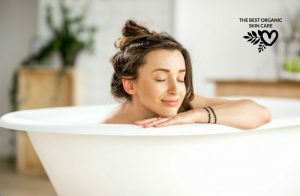 There are so many shampoo products being produced nowadays that contain synthetic materials which cause hair and scalp damage. When our scalp and hair follicles are damaged, we hinder the growth of new vibrant hair. propylene glycol - causes dry skin irritation. sodium lauryl sulfate - can inhibit the growth of hair follicles. oleyl betaine - a toxin that can make your hair and scalp dry and very irritated. The best essential oils for hair growth will be ones that stimulate blood circulation in the scalp and hair follicles. They will help prevent premature hair loss and aging, and restore moisture and shine. It is important that you dilute your essential oils with a carrier oil. Essential oils are very concentrated and should never be used alone. Head over to our article: The Ultimate Guide to Overnight Oil Treatments for the Hair for help with choosing a carrier oil for your hair type. For hair and scalp use, I recommend a dilution of 20 drops for every 100 ml of carrier oil. I know that you want quality essential oils. 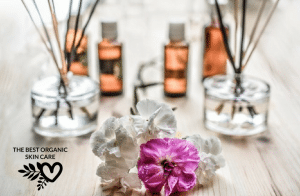 I have used essential oils for many years and have tried many brands. I want to buy from a company I can trust. Would you like to what my number one recommended brand is? 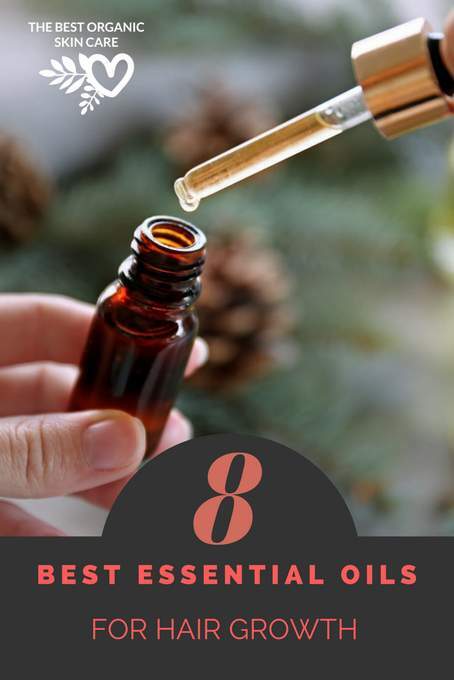 Head over to the article, The Best Essential Oil Brand and find out. Extracted from the flowers of Lavandula angustifolia plant, sweet smelling lavender oil is calming and soothing and can be applied to any hair type. Massaging the scalp using lavender oil can improve blood circulation, prevent hair loss, and promote hair growth. Lavender essential oil moisturizes the scalp and balances production of natural scalp oil. Ideally, it is best used for people with both oily scalps near the forehead and back portion of the head, but dry on some areas. Its antiseptic and antimicrobial properties fight any fungal or bacterial infections on the scalp including dandruff. The culinary herbal plant Rosmarinus officinalis is where the rosemary essential oil is extracted from. It has a strong woody and minty aroma packed with antioxidants that act against premature graying and thinning of hair. It helps in the circulation of blood in the scalp and growth of hair follicles. Aside from being one of the best essential oils for hair growth, rosemary essential oil also has anti-dandruff properties, but it is best for those with oily hair and scalp. It regulates the production of oil glands and removes clogged pores which may be one of the causes of scalp acne and itching. If used regularly, rosemary oil can definitely bring back your hair to its healthy glow. 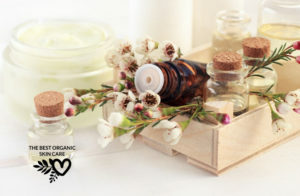 Essential oil from chamomile can be extracted from various types of chamomile plant, but for hair care, it is the Anthemis nobilis, a yellow-colored Roman Chamomile herb where the oil extract is taken. Chamomile is known to be soothing and calming and also as powerful anti-inflammatory components. It treats conditions of psoriasis, dermatitis, and itchy scalp or dandruff by rubbing the oil onto the scalp. Chamomile essential oil makes a great hair conditioner and lightens hair color to a golden hue. It protects hair from damage caused by dust and other environmental pollutants. Cedarwood essential oil is taken from the wood of Cedrus atlantica tree, thus producing a warm, woody aroma and is best used for dandruff and hair loss treatment. The oil balances the secretion of sebum glands, so it can be applied either to dry or oily hair. The warm cedar oil promotes good blood circulation and hair follicles grow vigorously, easily enhancing hair growth. Clary sage essential oil is extracted from the herbal plant Salvia sclarea with a powerful herbal aroma. It is known for a property called phytoestrogen that aids in hair growth. It is specifically used as treatment for preventive or premature balding. Although it can be applied to both dry and oily scalp, it is more effective for use with dry hair and scalp. It can be applied as well to those with frizzy or curly hair. Extracted from the herb Thymus vulgaris, this essential oil carries a strong and spicy aroma due to its high thymol content. ​Thyme essential oil is usually an active ingredient in some hair care commercial products especially those that target hair loss. But since thyme essential oil is a strong oil, you need to use it in moderation. You can also pair it with essential oils such as lavender. Lemon essential oil is taken from the citrus extracts of lemon rind. Ideal for oily scalp, it dries and clarifies the hair and scalp, fighting off microbial components on your hair. In turn, this keeps the hair follicles clear and healthy, allowing for better growth of hair. Peppermint essential oil is known for its cooling component which stimulates follicles and increases circulation to encourage hair growth. it is ideal for people with an oily scalps since it helps pull away some of the oil buildup. Peppermint oil is very good at keeping the hair follicles healthy because it is naturally antibacterial. Add 2 - 3 drops to your daily shampoo or conditioner and lather as usual. Preform an overnight oil treatment. Add 20 drops of essential oil to 100 ml of carrier oil. Apply to the hair and scalp and leave overnight. Use essential oils and a carrier oil as a massage oil for your scalp. Use this serum on your scalp every night before bed and then wash with a gentle shampoo in the morning. Pour the carrier oils into a container, preferably glass. Add the essential oils and shake well. 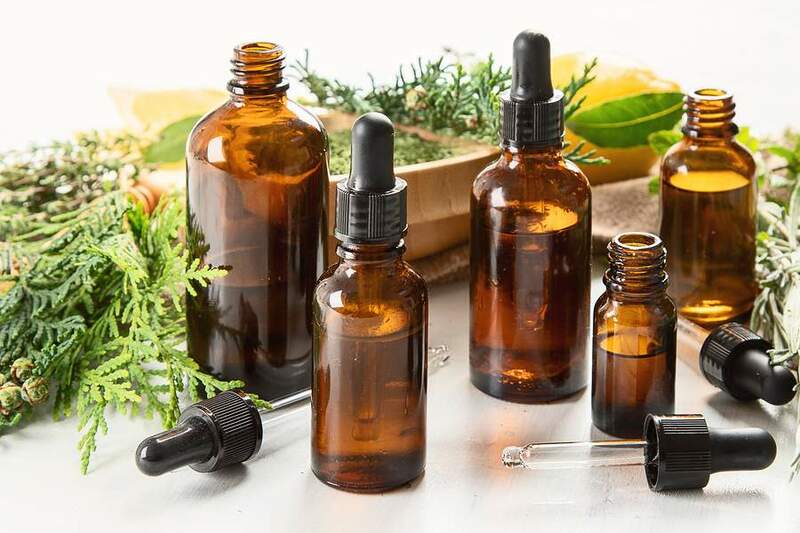 We hope you have found this article informative, and you can include these very effective essential oils into your hair care regime. Use daily and within a few months, you should start seeing results. 1. nourishment (hair growth supporting oils like coconut, olive, and jojoba oil) there are many options as mentioned above so choose which works for you.